We all enjoy that one moment when the camera operator asks us to “say cheese” for capturing that special moment forever. We all know that the purpose of saying cheese is to make our teeth visible so that it gives the appearance of a smile. Sadly, when some of us can’t be able to smile and keep mouth shut while taking a picture or selfie… it really feels bad. The main reason is that our teeth are not healthy and white due to bad oral care habits. Fortunately, we can achieve healthy teeth and a great smile with proper dental health care and oral hygiene regime. Some of us might be regular in brushing our teeth at morning and night but this doesn’t guarantee that we are giving our mouth all the best care it needs. Maintaining regular dental hygiene prevents cavities, plaque, bad breath, gum diseases and various other problems and ensures to keep teeth healthy for a lifetime. Brush your mouth means not only to properly brush the teeth but also the gums, tongue, and the roof of the mouth. These all areas equally need cleaning same as the teeth. So, what’s the proper brushing technique? During brushing, place the bristles of brush at an angle of 45 degrees near the gum line in such as way that they touch both the teeth and the gums. Then, move the brush in back and forth and up and down movement. Do the same procedure for both outer and inner surfaces of the teeth and the gums. Remember, to brush the teeth and the gums gently and lightly and avoid hard strokes to prevent gum erosion and bleeding. After that, brush the tongue and the roof of the mouth gently as it will help you to remove the bacteria and prevent bad breath. Brush the tongue in circular motions and you can also use floss and tongue scraper for cleaning the tongue. Make sure to brush your mouth at least two times a day, before going to bed and in the morning. Although brushing can properly clean the surface of the teeth it doesn’t reach to the spaces between the teeth and thus can’t clean them. Luckily, flossing is the technique that can clean these spaces by removing the food particles and other debris material that stuck between the teeth. Like brushing, it is essential that flossing should be done properly so that you can reach the germs between the teeth and remove them. The piece of floss should be 18 inches in length because it allows you to use fresh area of floss after cleaning few spaces and this also prevents the reinsertion of bacteria that you removed. During flossing, wrap the floss around each tooth and rub it against the tooth in such a motion that it makes forward or backward “C” shape. For a good oral hygiene routine, flossing should be done at least once a day. Most of us often eat different foods that taste good but we hardly consider what these foods do to the health of our teeth. Foods that are firm and crisp help to keep our teeth clear from the food residue. These teeth-friendly foods include fresh fruits and vegetables such as apples, pears, raw carrots and celery, nuts, chicken, cheese and even popcorns. Eating these foods as snacks greatly help us to make our teeth clean and they act as “natural toothbrushes”. 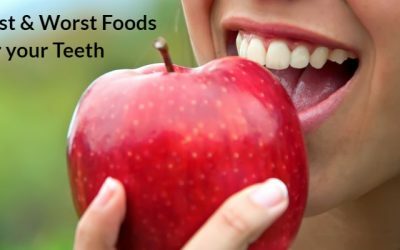 The best time to eat these foods especially fruits and vegetables is after finishing the meal if there is no chance to brush the teeth immediately. Doing this practice helps to improve the dental health until we can brush our teeth. Having a snack before sleep without brushing the teeth allows the sugar and food particles to remain on the teeth for a long time and this result in the growth of bacteria. Moreover, sugar can convert into acid in the mouth that can lead to tooth cavities and also destroys the tooth enamel. First of all, you should go for some healthier food options such as water, fruits, and unsweetened tea. Secondly, if you eat snacks or drink sugary beverages or anything before sleep then don’t forget to properly brush the teeth. Avoiding the tobacco products (mainly, cigarettes) is the best thing that we all can do to save the health of our teeth. Tobacco stains the teeth and causes bad breath and cavities and it can also lead to some serious periodontal complications such as oral cancer. In addition to that, the stuff that we take to cover the smell of tobacco such as sweets, coffee or tea causes more damage to our teeth. Soda and alcohol contain phosphorus that is an important mineral for our body. But theexcessive intake of phosphorus through soda and alcohol is bad because too much phosphorus can lessen the calcium level in our body. 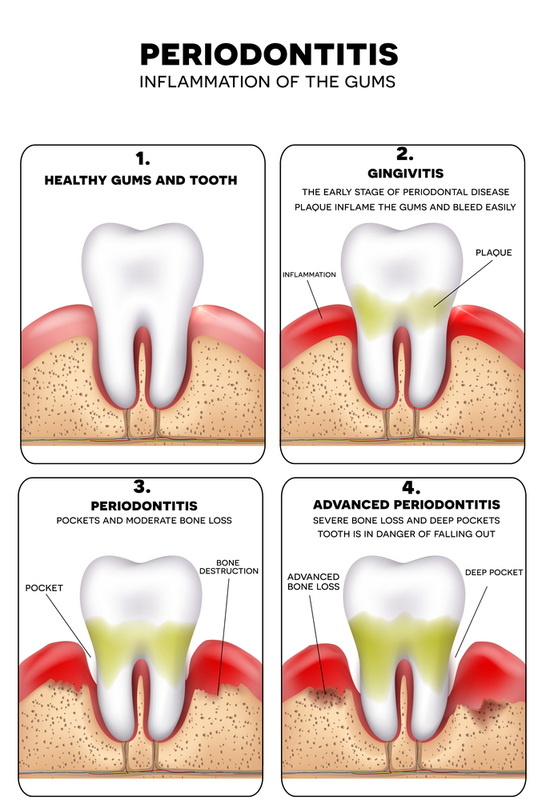 This causes various oral problems such as gum diseases and tooth decay. Instead, we should take healthy beverages that help to build the strength of the enameland no doubt, water is the best option ever. It hydrates the body than any other drink or beverage ever will. Water will not stain the teeth; instead, it helps to prevent the cavities by carried away all the sugars and acids from our teeth. A useful tip: If you think that you must take soda or alcohol for any reason then use straw because this can avoid making the direct contact of the drink with your teeth. If you say that you will not visit the dentist for a regular dental checkup because you are following the above stated dental health care tips, this excuse won’t be taken. Yes, it is truly necessary to follow the dental hygiene routine on your own but at the same time; there are some matters that should be left to the dentists. Make sure to always follow the advice of your dentist about how often they schedule your regular visits. So, why these regular oral care visits are important? Well, we always heard that prevention is better than cure. Regular visits the dentist for complete dental checkup help to identify any problem that is developing early and necessary treatment can be given right away to keep the condition from worsening. 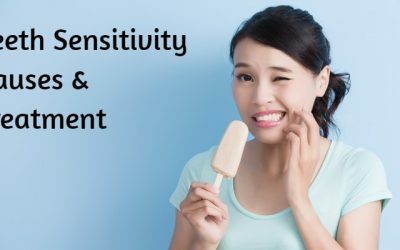 There are some dental problems that we couldn’t identify on our own and such conditions can be identified by the dentist early during the checkup. Moreover, the dentist can clean the teeth during a checkup by removing plaque and tartar. Do remember to visit the dentist or dental health care clinic as per their recommendations regularly for complete oral examination and teeth cleaning. 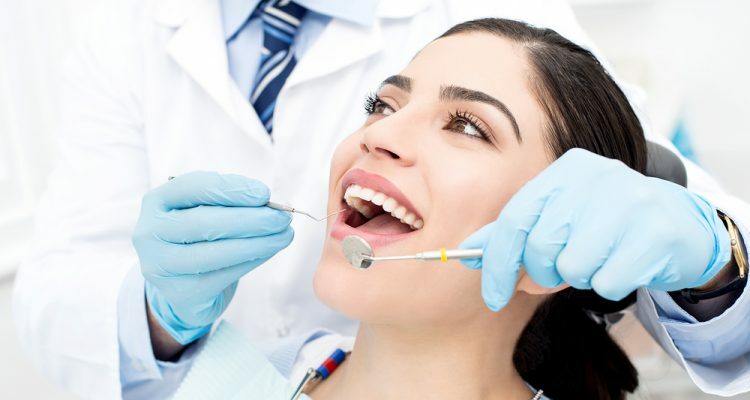 If you’re looking for a reputable dental health care clinic then you can visit Aliso Niguel Dental Group in Aliso Viejo, CA. The team of board-certified dentists, hygienists, and staff provide the best dental care to patients of all ages in a safe, comfortable and relaxed environment. 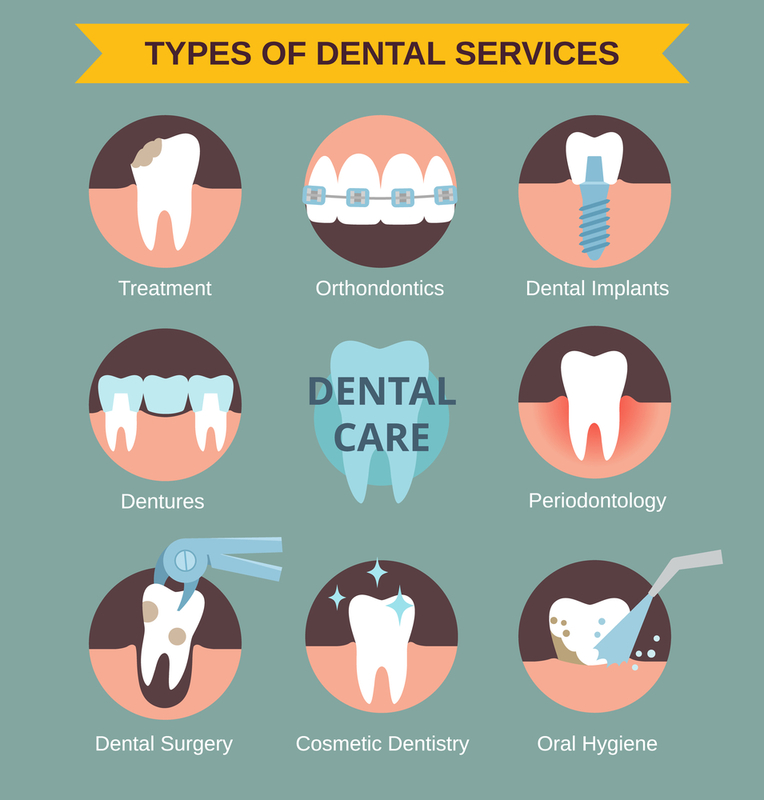 We offer regular oral checkups and provide the best dental treatments in Aliso Viejo, CA while customizing them according to the condition and need of the individual patient. Our patients will receive the best dental care that they truly need. For scheduling an online appointment, visit our center or call 949-643-7047 for an immediate response.